SOMERSET, N.J. (January 11, 2010)—Raritan today announced the first digital KVM switch with an embedded Federal Information Processing Standards (FIPS) 140-2 certified encryption module, making it the most secure KVM-over-IP switch in the industry. Designed to protect sensitive information in data centers, the FIPS 140-2 Cryptographic Module in the Dominion® KX II Release 2.2 encrypts KVM session traffic consisting of video, keyboard, mouse, virtual media and smart card data. SOMERSET, N.J. (December 14, 2009)—Raritan today unveiled a Build-to-Order program that enables customers to custom design intelligent rack Power Distribution Units (PDU) to best meet their data center needs. 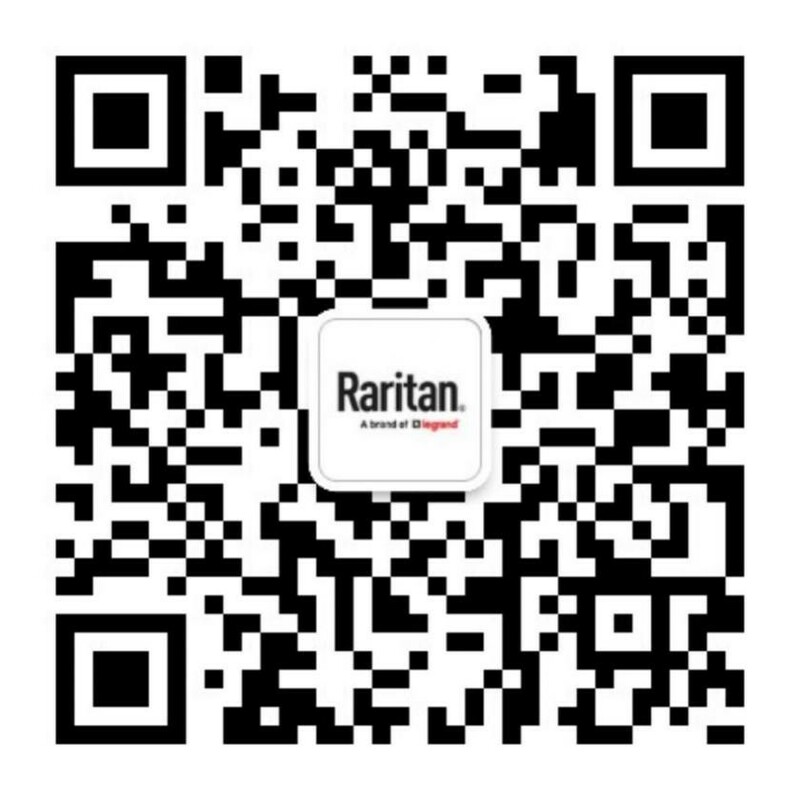 Raritan intelligent PDUs collect useful energy information in data centers—including real-time rack-level and outlet-level power information and environmental data, such as temperature and humidity. To meet the complex and unique power requirements of data center equipment racks, the Raritan Build-to-Order program enables customers to select PDU options in a number of categories—such as plug type, input cord length, outlet type and number of outlets, voltage, current, and single-phase or three-phase Wye or Delta configurations. SOMERSET, N.J. (October 26, 2009)—Raritan today introduced a new family of smart inline power meters to its intelligent rack power distribution and energy management portfolio. The new Dominion® PX-3000 Series is targeted at data centers that want to easily add power, energy, and rack environment data collection capabilities to stand-alone IT equipment or racks containing basic rack power distribution units (PDUs). The four new Dominion PX-3000 inline power meters, as well as all of Raritan’s intelligent rack PDUs, come with built-in monitoring, security and networking capabilities. The PX-3000 inline power meters are designed to be used in conjunction with dumb rack PDUs to provide comprehensive strip-level metering and easily deployed environmental monitoring. The PX-3000 Series also is intended to power stand-alone equipment with dedicated circuits, such as large network switches, storage arrays, and mainframe computers. SOMERSET, N.J. (October 19, 2009) – Raritan Inc.— a leader in data center infrastructure and power management solutions—today announced that information gathered and stored in its data center asset management solution, dcTrack™, can now be imported easily into the industry’s leading 3-D simulation tool based on computational fluid dynamics (CFD)—Innovative Research’s TileFlow™. By having 3-D simulation capability for airflow and temperature distribution in data centers, companies can obtain a clearer picture of their data center’s cooling and energy use and help identify areas for energy conservation and operations improvement.